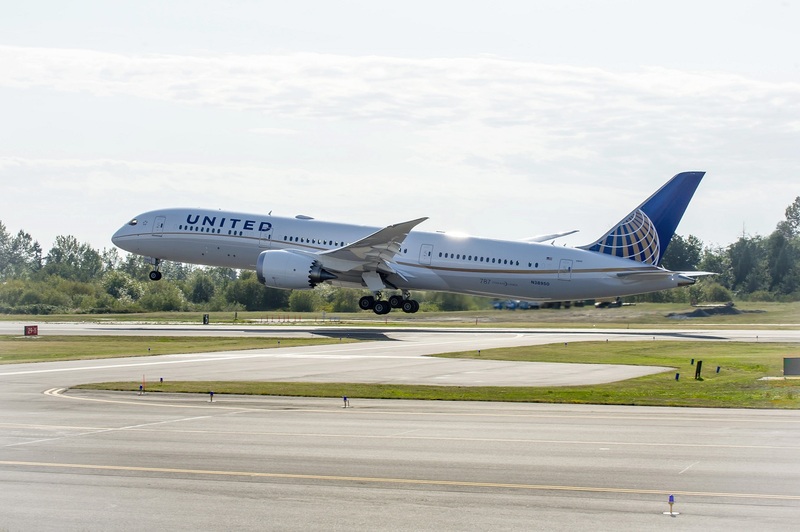 It's been a busy week for airlines reporting their October results and United was just one of many. United Airlines October 2017 consolidated traffic (revenue passenger miles) increased 1.7 percent and consolidated capacity (available seat miles) increased 3.4 percent versus October 2016. UAL's October 2017 consolidated load factor decreased 1.3 points compared to October 2016. 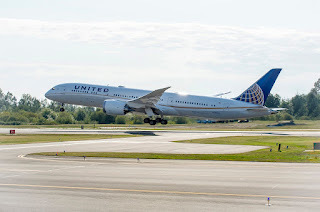 "Thanks to our tireless employees who go above and beyond every day to deliver a safe and reliable operation, United finished first among our competitors for mainline departure times last month – representing the largest year-over-year improvement of any U.S. carrier," said Scott Kirby, president of United Airlines. "Last month's results represent our commitment to deliver a winning operation and reach new heights in our performance for our customers." The company continues to expect fourth-quarter 2017 consolidated passenger unit revenue to be down 1.0 percent to 3.0 percent compared to the fourth quarter of 2016.